Infotouch has Global presence in the field of world-class Enterprise Unified Software Collaboration Solutions, Infotouch assists you decide, on how to deliver strategic services to meet your business goals, from up-front planning, to infrastructure deployment; from your Data Centre, out to your mobile devices—we develop business focused processes and governance models. 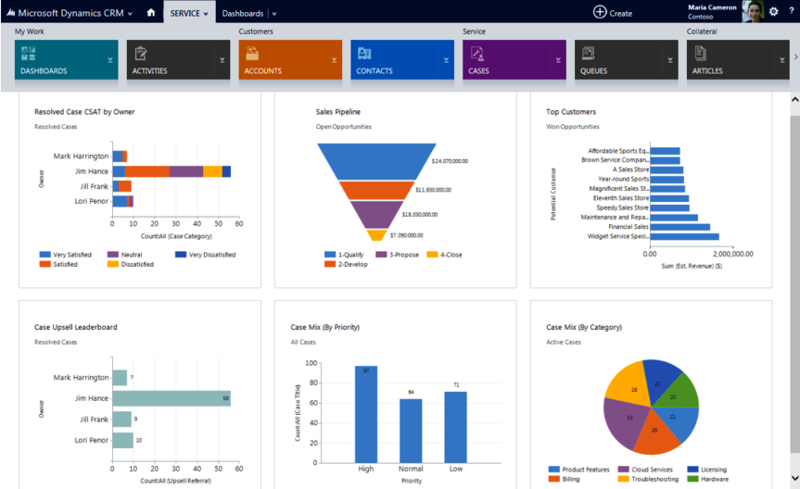 Microsoft Dynamics CRM combines powerful sales, marketing automation and servicing tools to enhance your customer experience by providing users an easy to use, intuitive solution. With tools to enhance any business process, insightful real-time reporting and many deployment options, this is a CRM solution that will quickly help your organization leverage greater productivity. Microsoft Dynamics CRM is more than just a tool for sales, marketing, and customer service. It’s a platform that can be used as a centralized database that integrates your current technologies and streamlines your business processes to positively impact your bottom line. 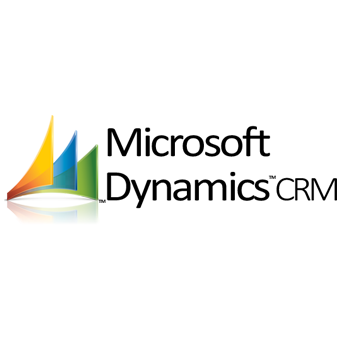 Microsoft Dynamics CRM can operate as a platform commonly referred to as "XRM". XRM is the development platform that Microsoft Dynamics CRM application was built on. In addition to rich “out of the box” CRM functionality, XRM is the platform that gives you the foundation to frame Microsoft Dynamics CRM into line-of-business (LOB) solutions – a true application platform where you define the “things” and relationships unique for your end-to-end business operations which helps organizations streamline, consolidate and manage their processes within a single platform. Be more productive and focused on building customer relationships. Be more informed with the up-to-date information in your hand. Increase sales success by streamlining sales processes and improving winning rates with lead management and routing, opportunity management, sales process, competitor and sales analysis. With Microsoft Dynamics Marketing, bring your Marketing vision to life. 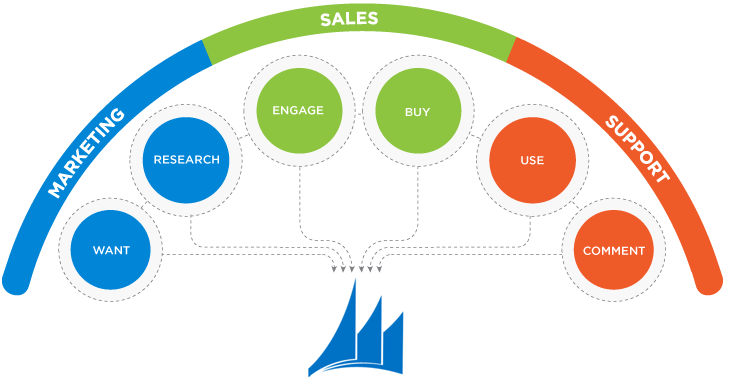 Microsoft Dynamics Marketing offers a complete solution from multichannel campaign management, to marketing resource management and ROI analysis. 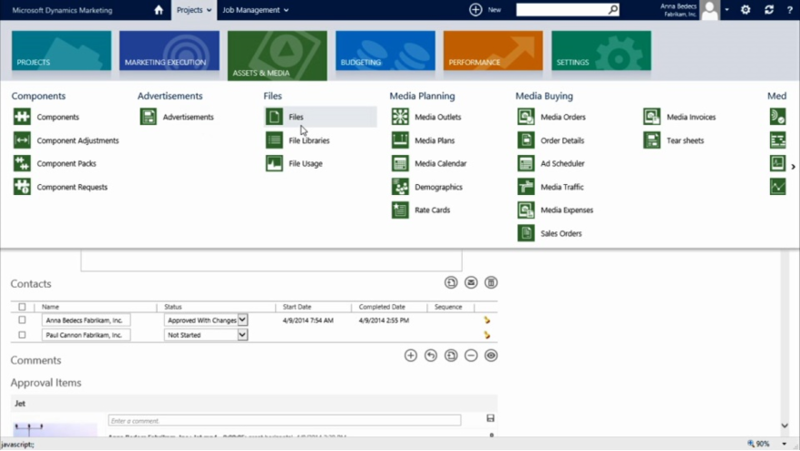 With Microsoft Dynamics Marketing, marketers can demonstrate campaign performance with powerful reporting and business intelligence. Improving customer service and performance as a whole through a powerful combination of knowledge management, self-service and multi-channel engagement. Categorize service issues using a logical hierarchy, create customer support queues by enabling case submissions directly from your company website. Simplify contract management by tracking support incidents against a service contract for specific products and services. Gain insight to determine upcoming contract renewals.